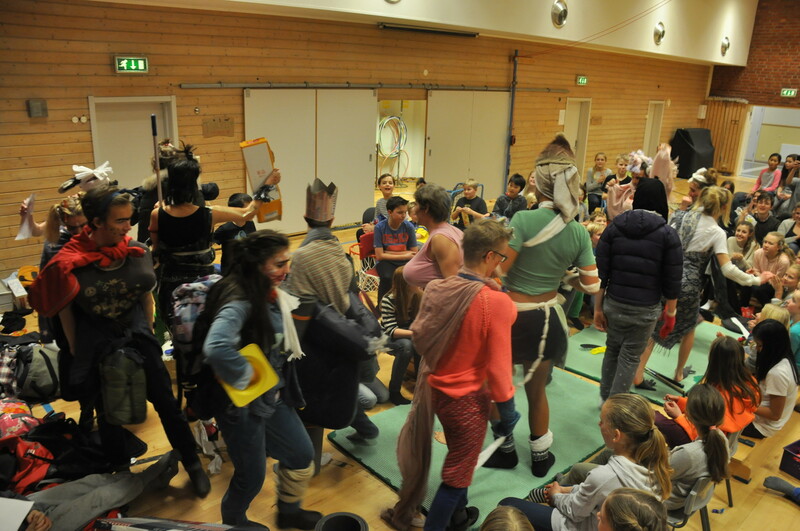 With our EVS-service coming to an end we marked the occasion last weekend with a very typical Norwegian hyttetur. 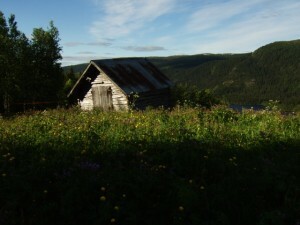 Thanks to Andreas we had great time hiking in a beautiful region and enjoying the coziness, ‘shape and size’ of his family cabin. 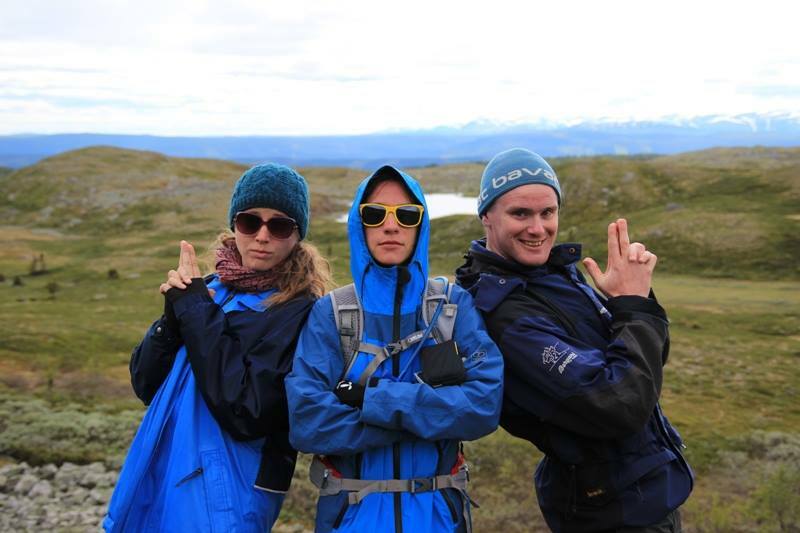 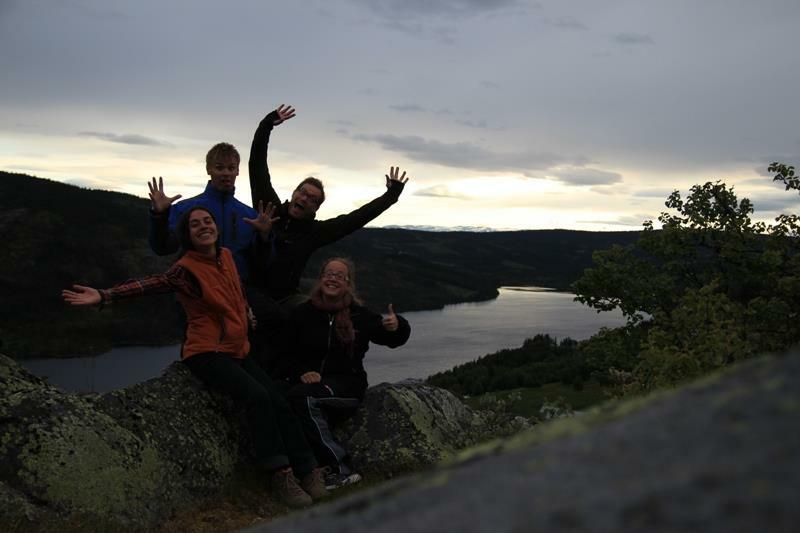 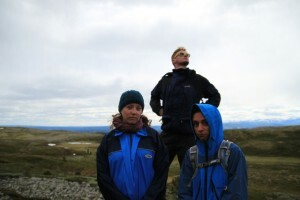 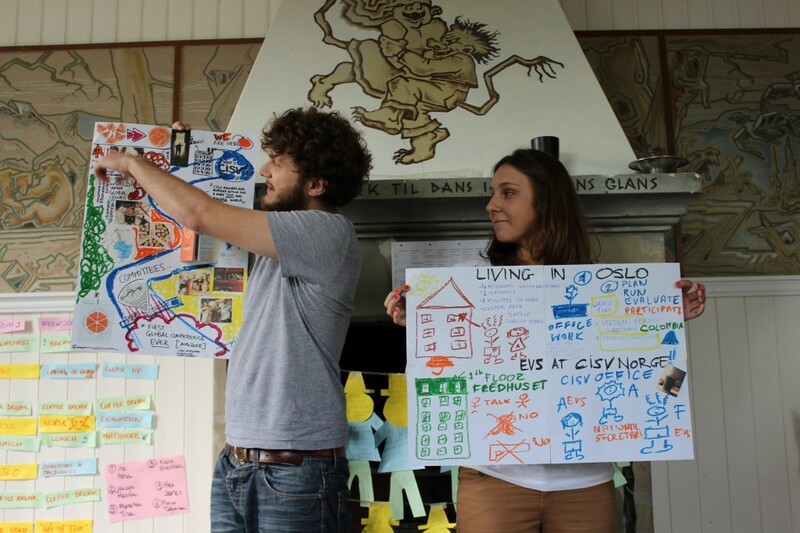 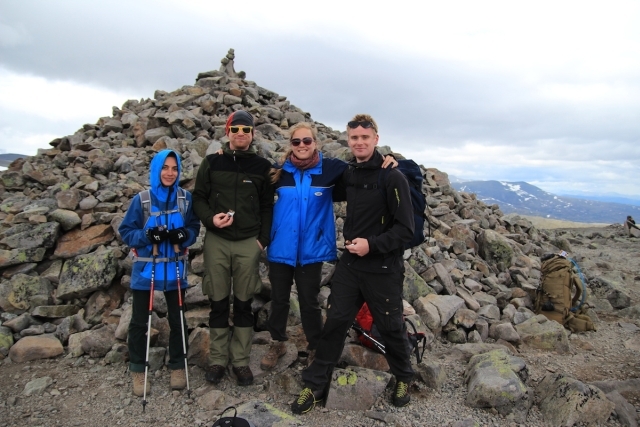 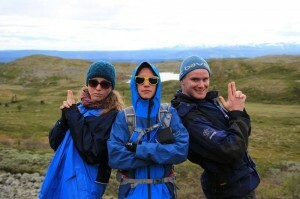 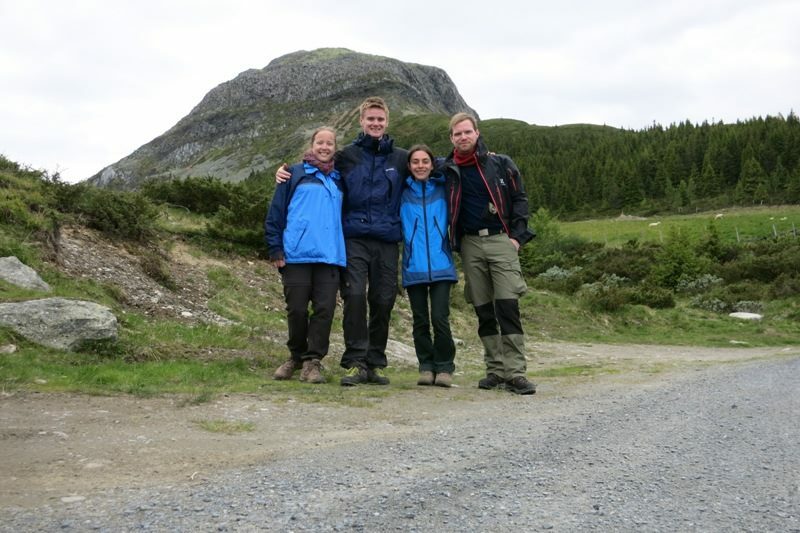 The CISV Norway office team! 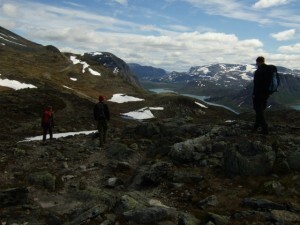 Not surprisingly, we slept in the next day and to soothe our sore muscles we went on to climb Rundemellem. 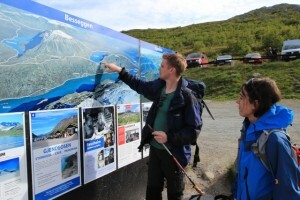 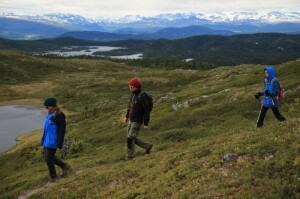 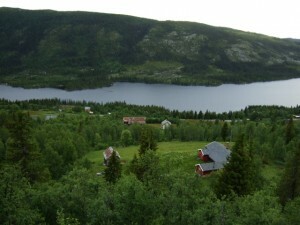 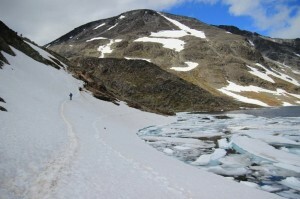 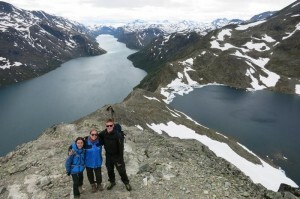 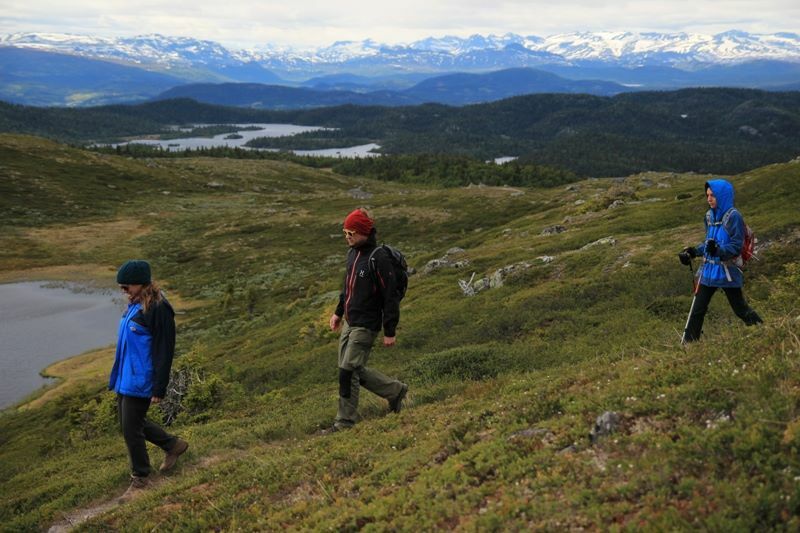 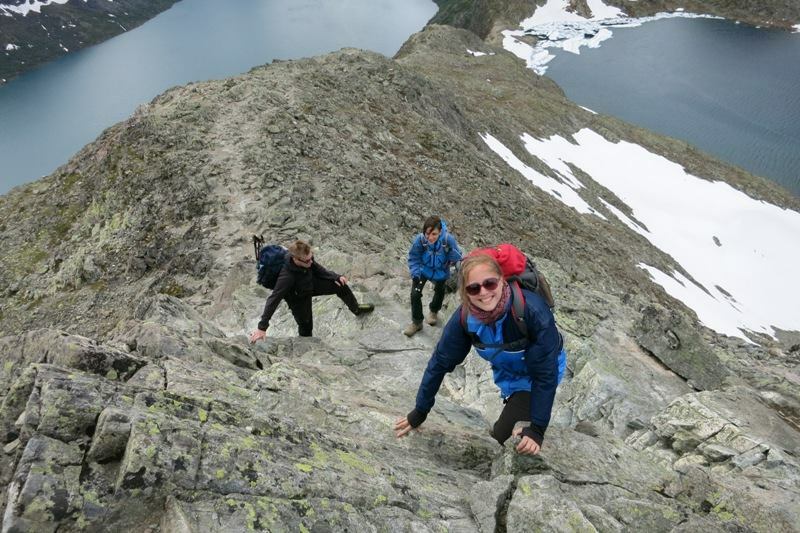 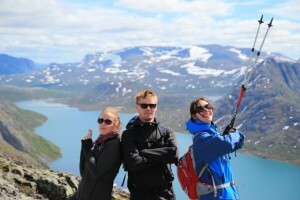 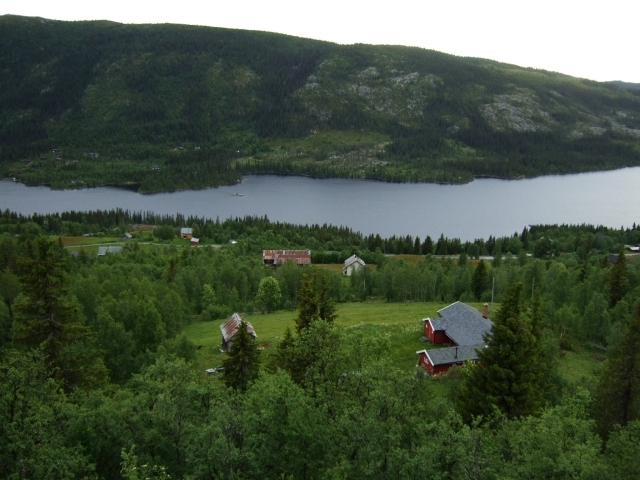 Though much shorter than Besseggen, the trail and view were totally worth it! 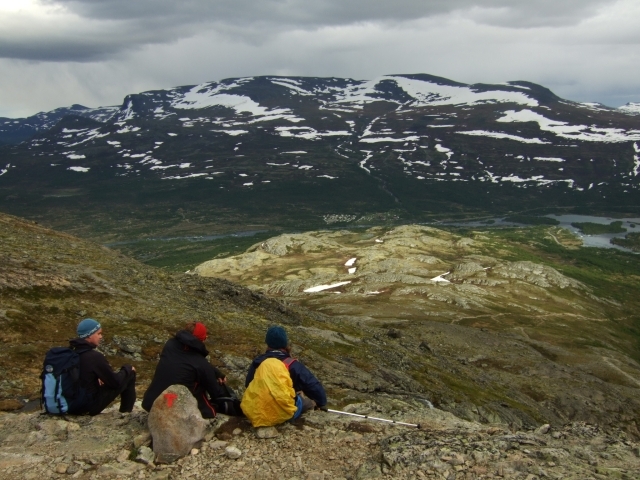 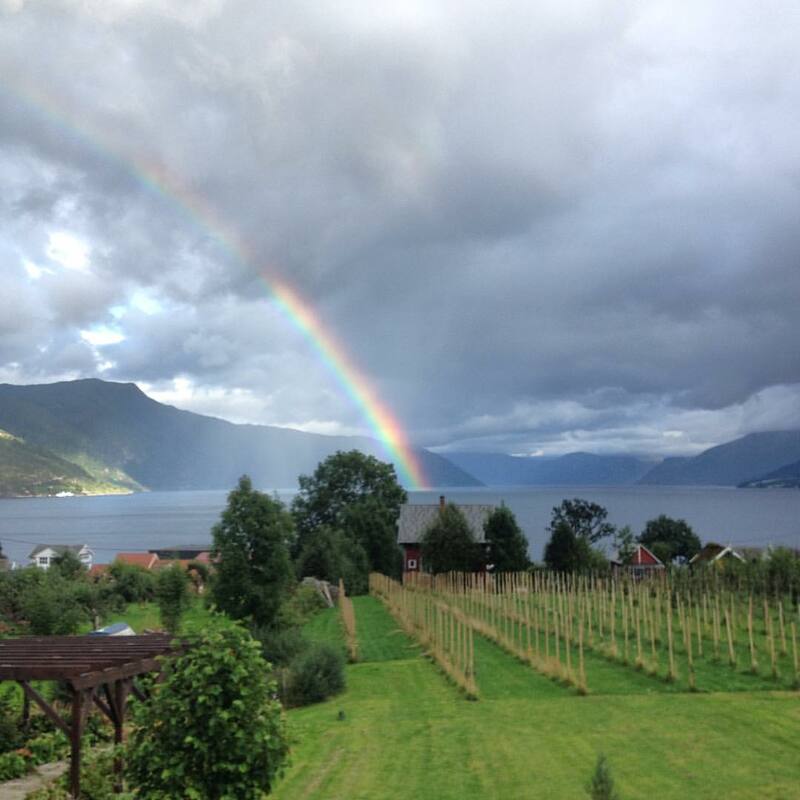 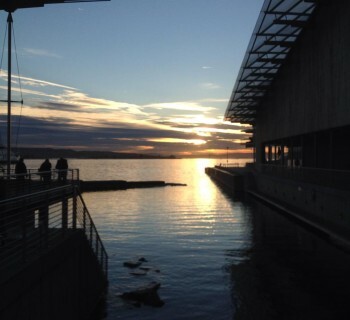 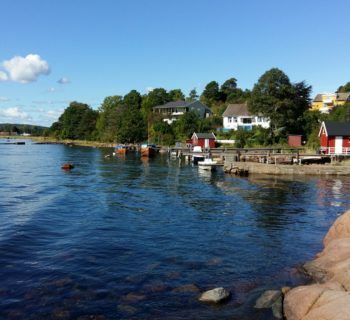 Once again, we had the chance to experience Norway and enjoy our last 'office' days. Thank you guys for being such a great company!